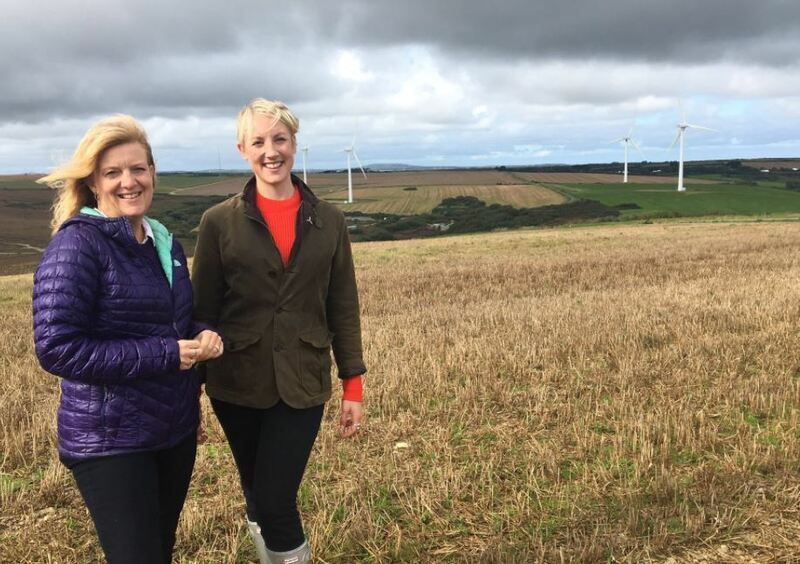 RenewableUK's Emma Pinchbeck (right) on BBC's Countryfile. The director of a UK energy trade body has said her organisation is “hoping” for an Offshore Wind Sector Deal conclusion in the first quarter of 2019. Emma Pinchbeck, executive director of RenewableUK, was clarifying her position after it was reported in local English media she’d revealed the deal was “done”. The Grimsby Telegraph reported that Ms Pinchbeck informed audience members at this week’s GRP19 Conference that a Sector Deal had been finalised, but that she was yet to see the details. Mr Pinchbeck said today that she had made it clear that the details of the sector deal are still being “worked out”. In a comment to Energy Voice, Ms Pinchbeck said: “We’re hoping that the Offshore Wind Sector Deal will be concluded within the first quarter of this year. “The joint industry-Government body, the Offshore Wind Industry Council is working hard on this. “The deal aims to deliver at least a third of the country’s electricity from offshore wind by 2030, attracting £48 billion in investment in UK infrastructure. In November, UK energy minister Claire Perry revealed the offshore wind sector deal was in the “final stages” of being agreed. 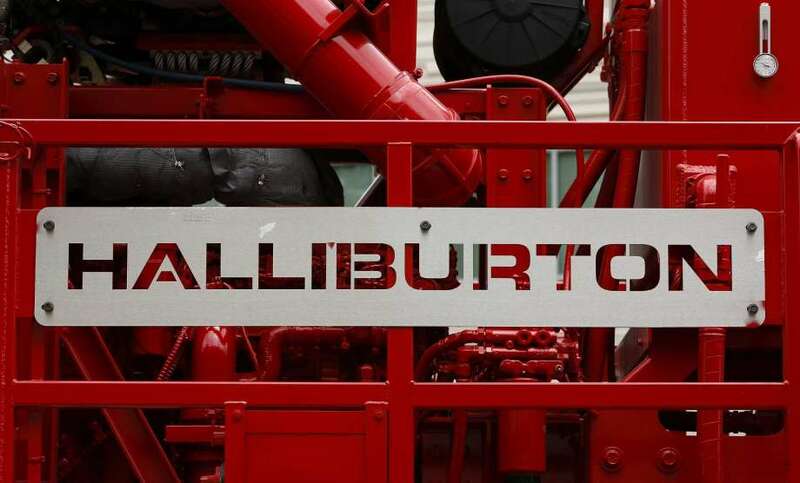 The Tory frontbencher said it would include £60million for the contract for difference (CfD) auction next spring and a series of “substantial commitments” from operators. 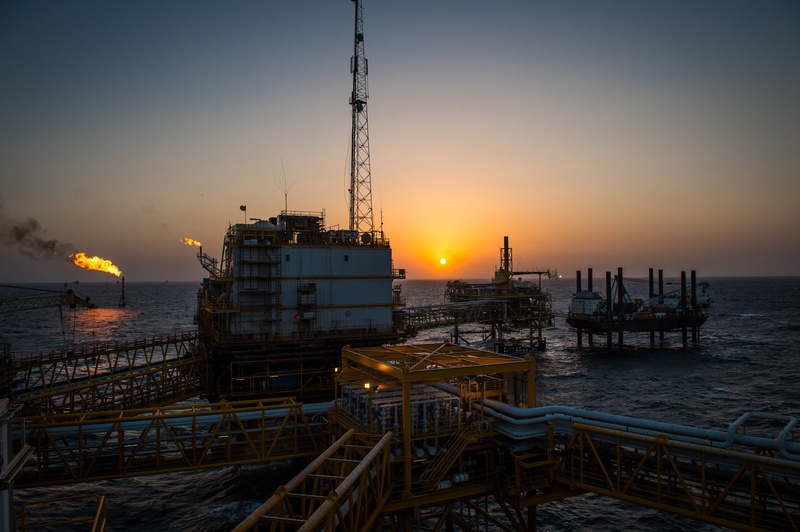 Despite being widely welcomed by the industry as a “vote of confidence”, others described the figure as “pitiful” for accelerating renewable technology.